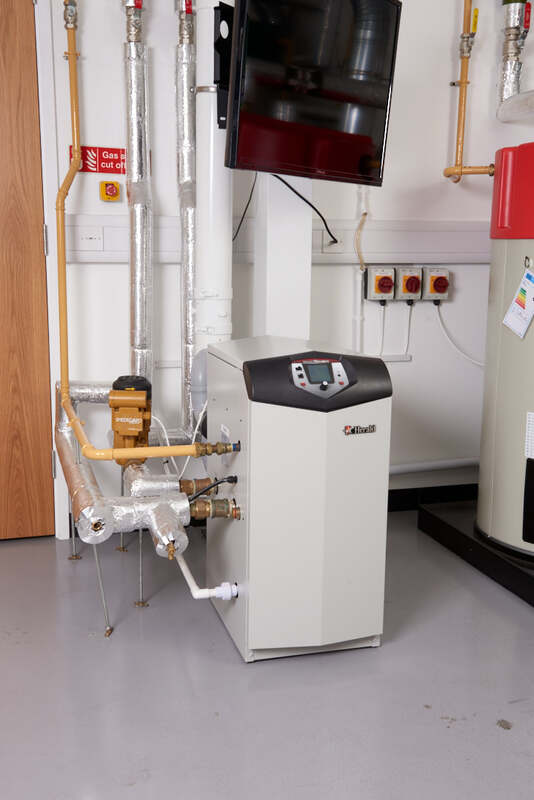 The Herald range of gas-fired condensing boilers, from Lochinvar Ltd, is available in 8 models ranging from 41 to 228kw output based upon a 50/30 degree system design. At the heart of each boiler is a robust grade 316l stainless steel heat exchanger, which can operate at working pressures of up to 11 bar. The fully modulating pre-mix burner has 5:1 turndown and the two models which fall under the scope of the Energy Labelling Directive are both 'A' rated. 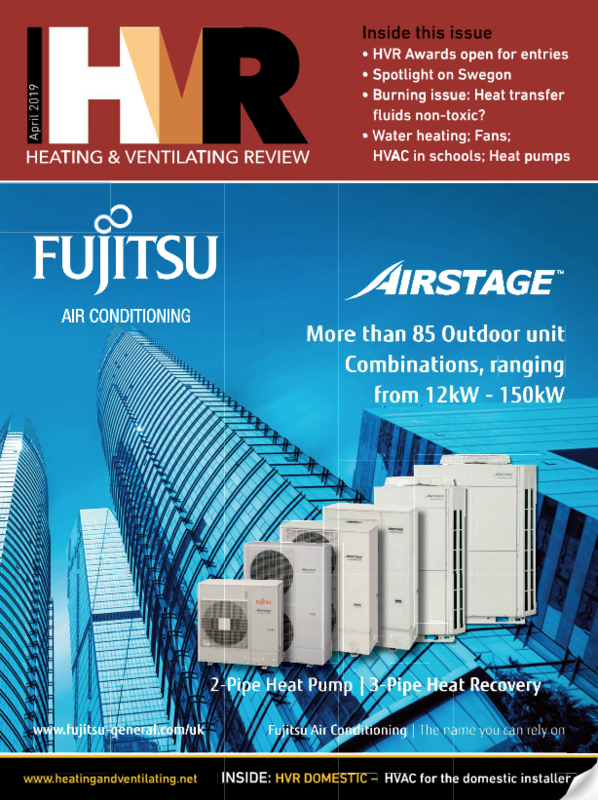 Herald boilers include integral controls which are compatible with BACNET, and the app-based Con-X-us control is available as an ancillary option. Con-X-us provides the end user with a number of features including the ability to amend settings and parameters from a remote location.